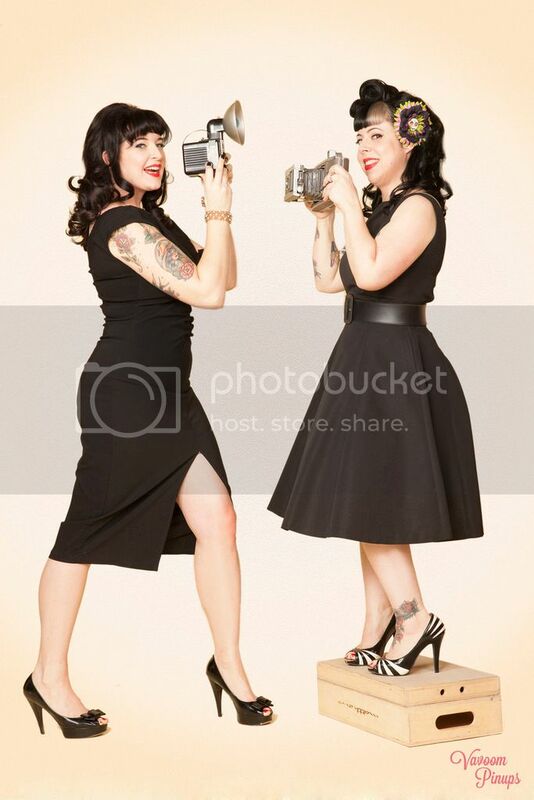 Betties N Brimstone: Cluttered to Clean! 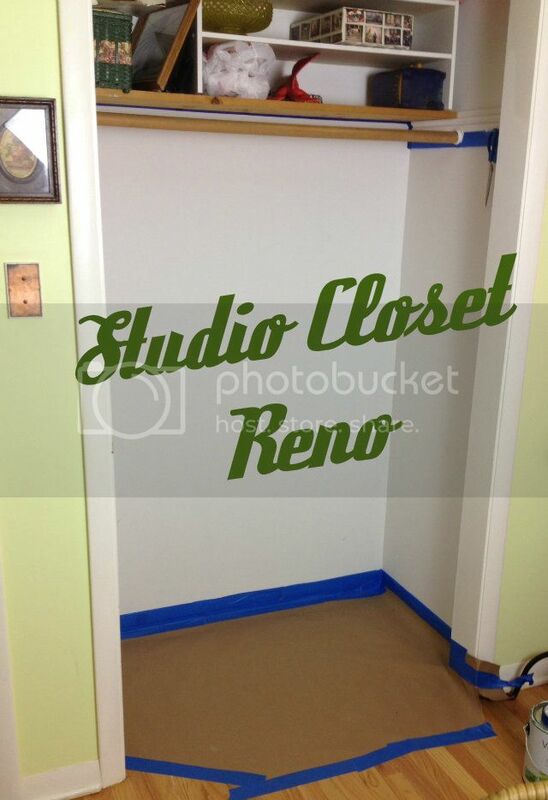 How to Renovate your Closet for Under $80! Cluttered to Clean! How to Renovate your Closet for Under $80! 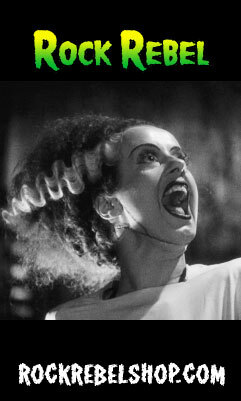 I’ve been BUSY over the last few weeks planning, organizing, and (best of all) creating my new vision for Calamity Layne. 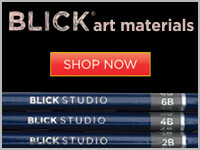 One of my biggest projects was getting my studio up to snuff. As most of you may know, I converted one of our spare bedrooms into my studio. It has been SLOWLY (like…turtle running a 2 day marathon slow) taking shape over the past 2 years. I have FINALLY been able to create a comfortable and (somewhat) organized space. 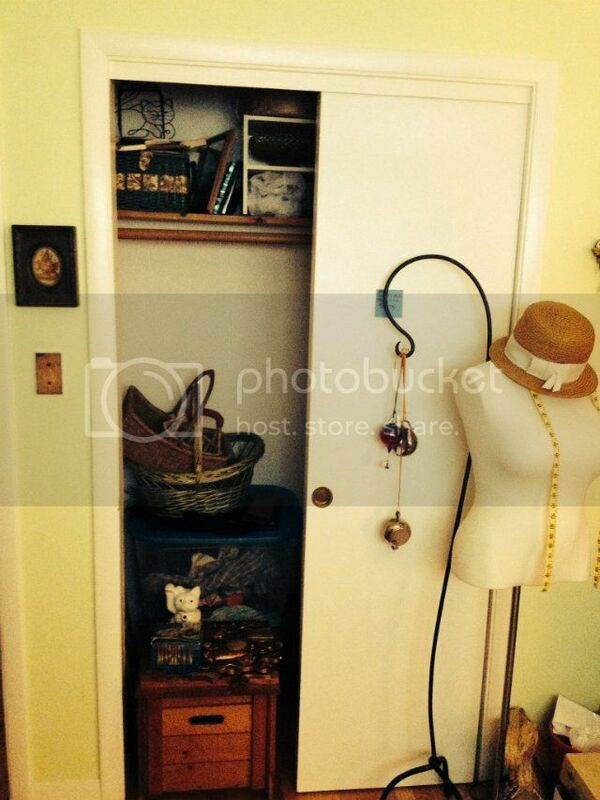 My biggest problem was getting the small space to work for my needs…which meant I was going to need TONS of storage. 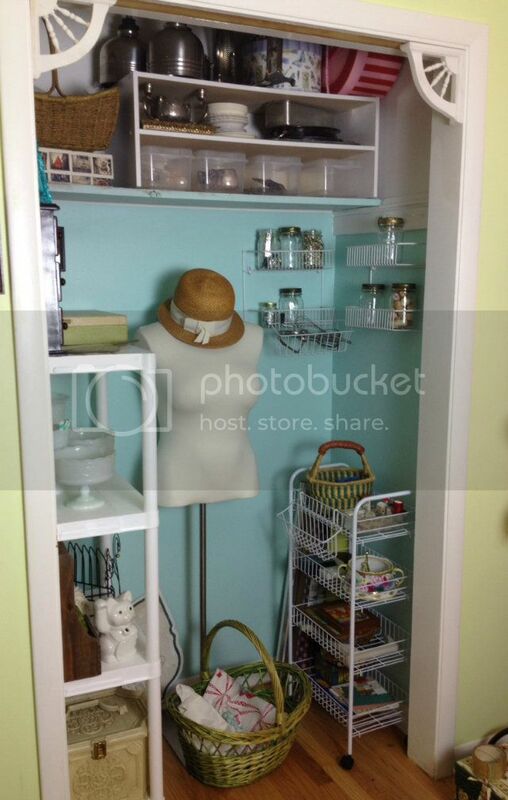 In order to maximize my space I converted the tiny dress closet into a full-blown storage cubby for under $80! Check this out! Not only was the ROOM a cluttered mess, but the closet was in pretty bad shape too. First, I cleaned everything out and took the doors off of the closet. I could already tell that this was going to be a good idea. The room felt much more open and less cramped. 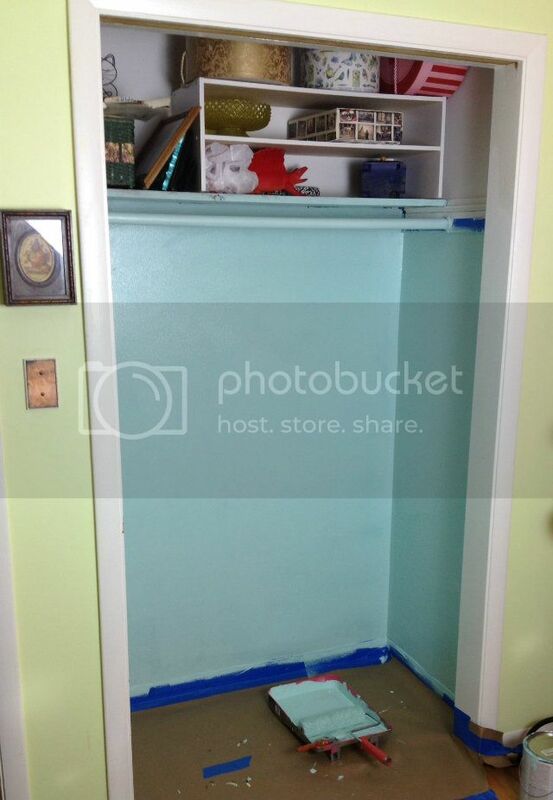 Next, I had decided to paint the inside of the closet a calming, but cheery aqua....Only problem was...I was broke. I decided to mix together a few different paints I had laying around from when we bough the house. This resulted in the less bright and calming color I was hoping for! 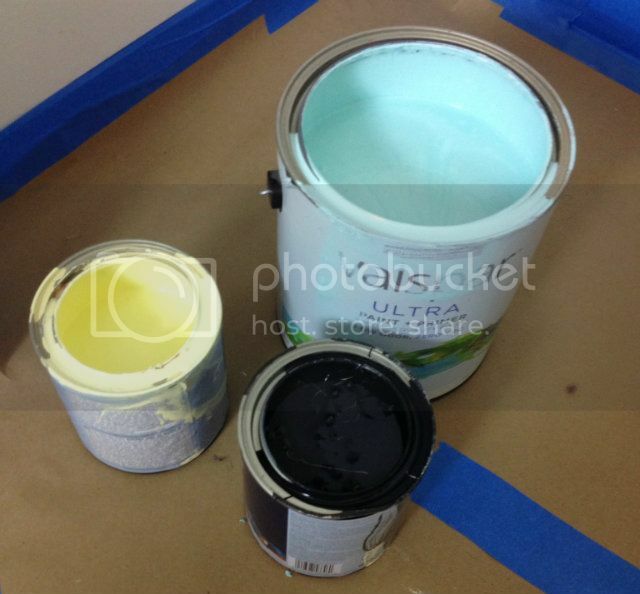 If you don't have old paint laying around, you can always buy the sample sizes in your preferred color at any hardware store. They usually cost around $5. I didn't let my paint color go to waste! I put about 3 coats of paint on the closet walls and then dry brushed the rest of the paint onto the outline of my 50s trinket shelf. Be in the look out for sales, end of season, and BACK TO SCHOOL...You can get some of the best deals ever during inventory turn over times. I let my walls dry and headed to Home Depot to check out their "Back to School" storage deals. I found some pretty awesome stuff! 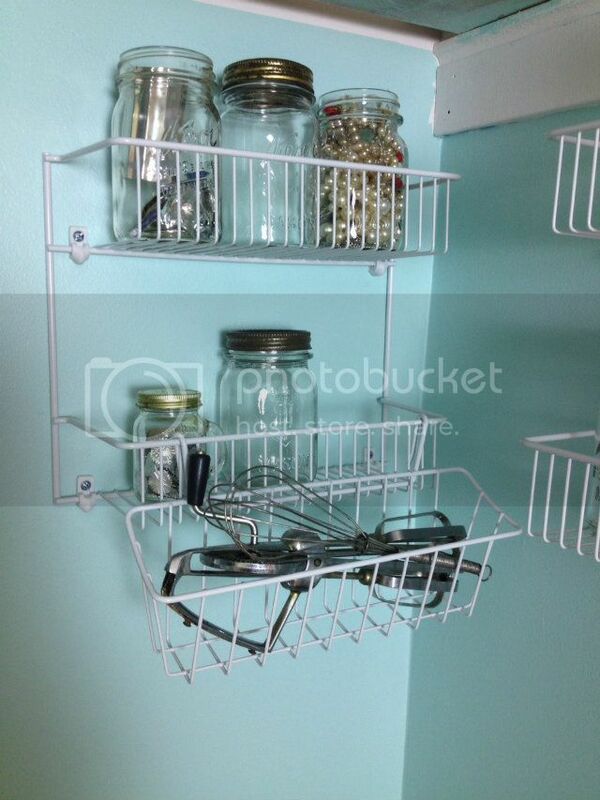 I found little tupperware storage bins for $2 a piece that now house glass and silver ware. 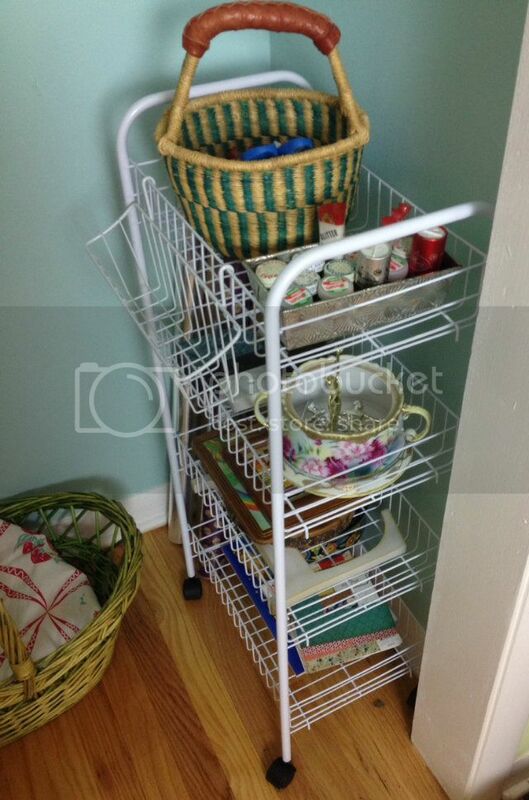 I got a small white plastic shelving unit for $16 as well as 2 spice rack wall baskets for $6 a piece. 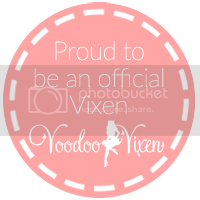 I used them for holding vintage mason jars full of crafting supplies. It's always good to look around your house for something you can use. I had an old laundry caddy in the basement that was not getting very much use. I brought it upstairs and decided that it was now a craft supplies caddy! It's currently holding craft paper, scissors, and other crafty supplies. The best part is that it's on wheels so I can wheel it around to wherever I'm working! You can use all sorts of little items from around your house to hold smaller supplies such as glitter, beads, and glue guns. As you can see below, I used a small vintage cake pan to hold my glitter, a basket I had laying around to hold my scissors, glue guns, and glue, and vintage a ceramic pot (with no top) to hold some trophy toppers that I have plans for. Sometimes you've just gotta splurge!!! The most expensive part of the project were the two spindles on either side of the cubby entrance. They were $17.99 for a 2 pack, but I think they just pull everything together to make it more of a "too" versus an open closet. 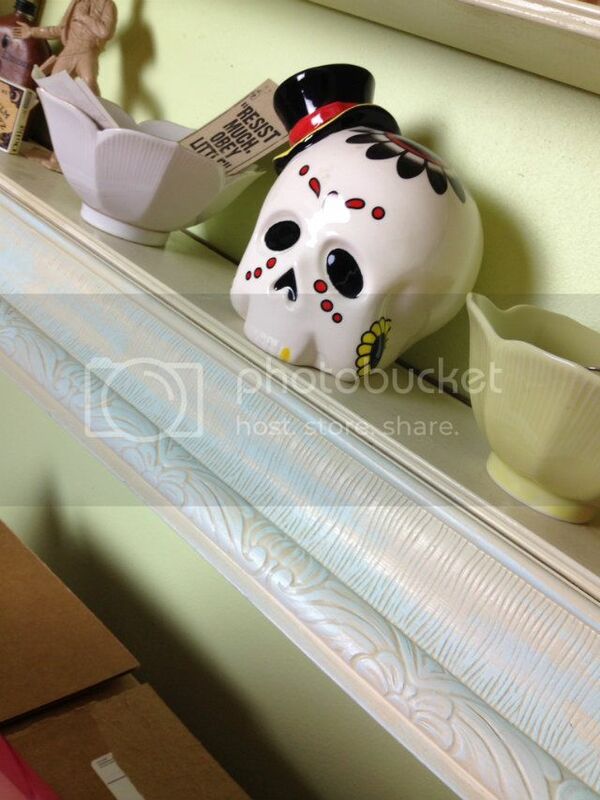 I challenge you to find a new use for some items around your own home! You might be surprised how much money you save by utilizing old items for new uses AND it makes your space a little more interesting to the eye!